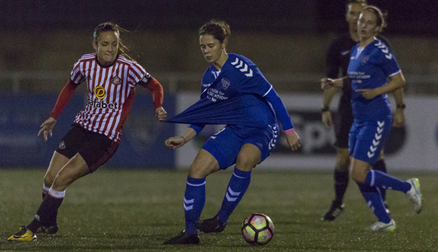 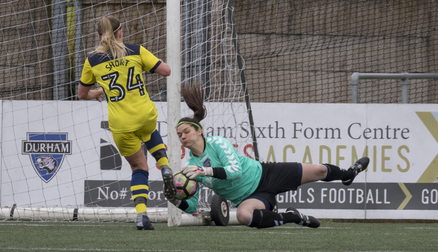 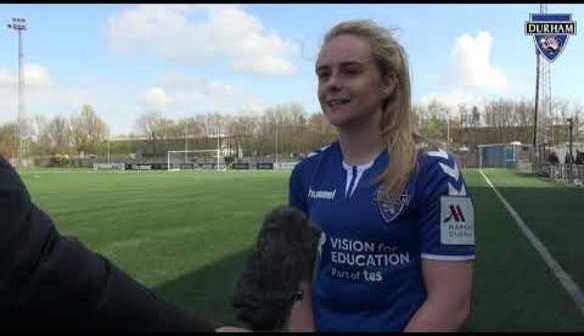 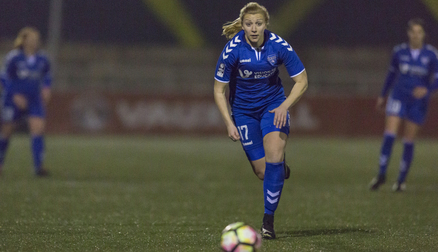 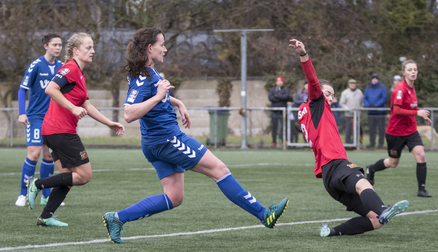 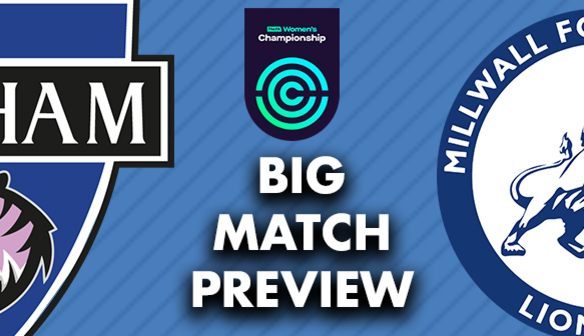 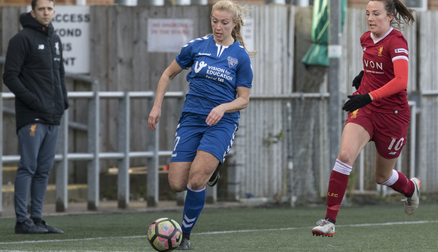 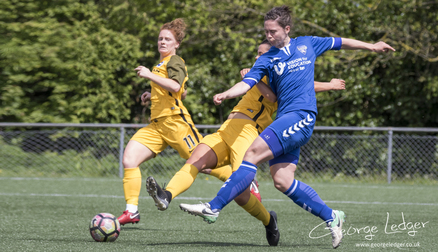 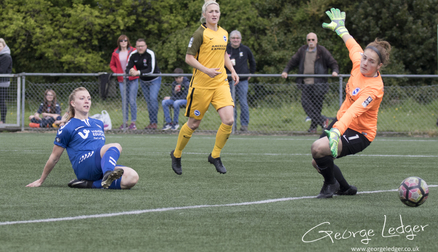 Durham Women will be looking to get back to winning ways when they welcome Millwall Lionesses to New Ferens Park on Easter Sunday. 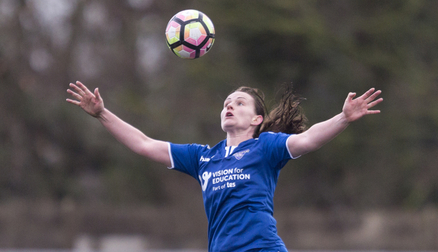 Beth Hepple is refusing to give up on Durham Women's promotion hopes - and is targeting an unbeaten end to the season. 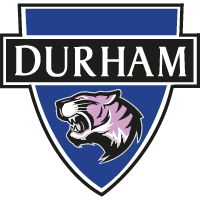 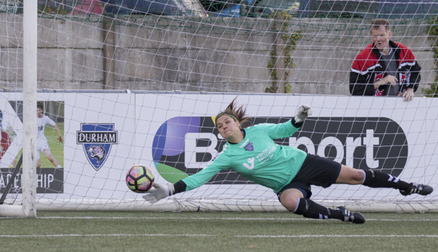 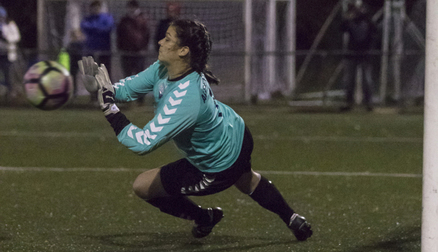 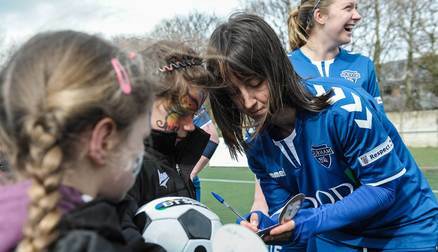 Durham Women have two home games remaining this season - and it's still all left to play for. 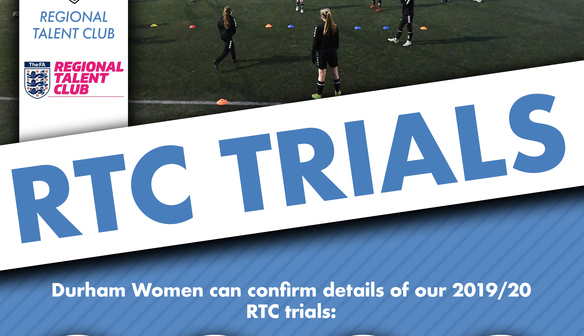 Durham Women FC can confirm the trial dates for our FA Girls' Regional Talent Club ahead of the 2019/20 season. 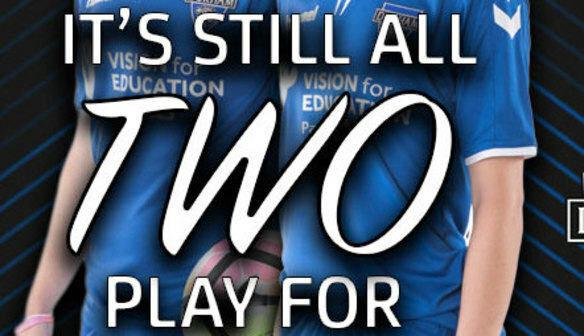 All you need to know before your first visit to New Ferens Park!